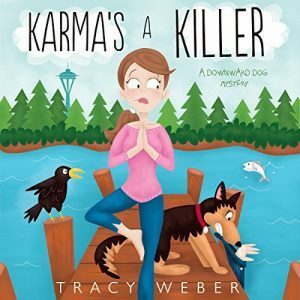 Karma's a Killer by Tracy Weber is the third in a series of cozy mysteries that features Kate Davidson, a yoga instructor, and her faithful canine companion, Bella. 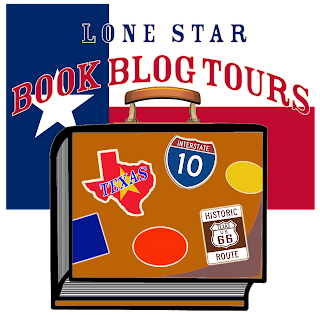 While this book is the third in the series, it stands alone and can be read independent of the other books in the Downward Dog Mystery series. The story centers around the murder of an animal rights activist, Raven, and the murder suspect, Dharma, who happens to be Kate's estranged mother. As a result of these tumultuous events, Kate finds herself in the midst of an informal investigation and race to find out the truth about her mother. I know the old saying is you can't judge a book by its cover, but this cover art was just so fun and piqued my interest. Once I started listening, the author wasted no time getting right to the action, thus engaging me as a reader. Weber's writing style is certainly suited for audio reading/listening. You can really see what she is describing. James, the narrator, also did a good job acting out the character's voices, making it easy for the reader to follow the plot. Overall, I found the story to be fast-moving with enough mystery elements and captivating dialogue to keep the reader following along. I also appreciated the strong portrayals of women in this story, specifically that of the protagonist and her best friend, Rene. I have very few critiques. At the beginning, I found the audio to be a little muffled and not as clear as some other audiobooks I've listened to; however, over time it got better and there was more clarity. I also could have done without Kate's seemingly obsession with weight. I would classify this book as chick lit, and I think the focus on women's physical appearance was a bit problematic. Recommendation: I really enjoyed this book, and I would recommend it to anyone interested in cozies, mysteries, or just a good book to enjoy over a relaxing weekend. 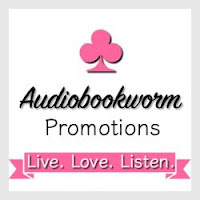 Thanks to Midnight Ink and Audiobookworm Promotions for an Audible.com copy of Karma's a Killer by Tracy Weber. 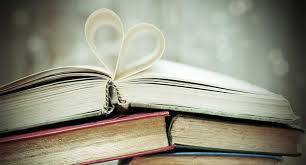 Regardless of whether I purchase a book, borrow a book, or receive a book in exchange for review, my ultimate goal is to be honest, fair, and constructive. I hope you've found this review helpful.